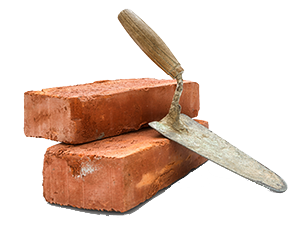 Our services consist of majority of your typical construction site needs: Brickwork, Blockwork, Stonework & Scaffolding. All constructed to the highest of standards. Which we do offer as independent services, However, we find there is huge advantages to having the Masonry & Scaffolding works run alongside each other. With project values ranging from £25,000 to £2.5 million, on both residential and commercial projects. 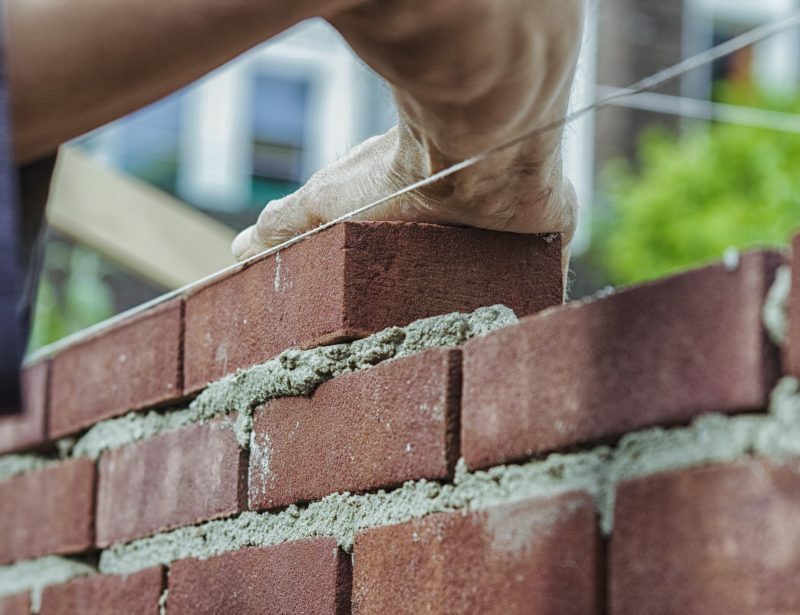 You can rely on our excellent core workforce consisting of highly skilled & highly qualified bricklayers, scaffolders, plant operators, labourers & our second to none supervisors. 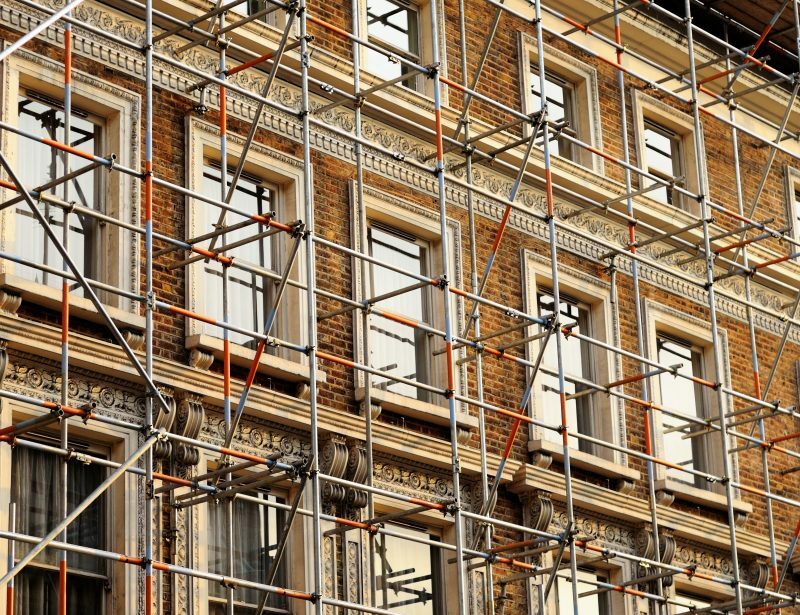 We handle medium to large scale Scaffold contracts for residential and commercial projects. Our team benefits from being a mix of professionals and tradesmen with varied backgrounds, all with a wealth of experience in all sectors of construction. Located in Earls Barton, Northamptonshire and established for in excess of 35 years we pride ourselves on our experience and service level we offer to all of our clients.